Just like regular water heaters, tankless water heaters can be gas or electric, but tankless water heaters provide on-demand heat when you need it just moments after you turn it on. They also tend to consume less energy, last longer, and are more compact than traditional water heaters. Traditional water heaters can come in a variety of shapes and sizes to fit your household needs. Generally, the size of your water heater is dependent on the number of people living in your home who use hot water each day. We recommend comfort height toilets for our customers with an elongated bowl for a more comfortable daily experience. We can also install toilets supplied by you, the customer. We can also install bathtubs as well as tub surrounds or do custom tile work. We can replace or re-pipe your sewer line or clear out and camera your sewer line, depending on your particular need. Unfortunately at this time we are not equipped to work with septic or septic tanks, but we can notify you if you need to have it pumped. 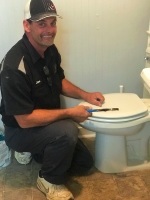 An essential part of a plumber's job involved the knowledge to do piping or drain cleaning. 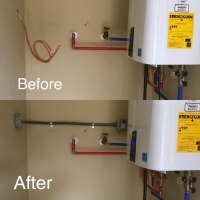 We can re-pipe water lines as well as install or re-pipe gas lines. Drain cleanings can be performed same day and we can notify you of what clogged your system. We currently use Rock City water filtration systems for homes wanting to install a whole home water filtration system. They are an affordable option for customer looking to clean up their water source. Repairs and installations include faucets, commodes, garbage disposals, lavatories, flanges, pipes, and more. Our technicians carry most items in stock on their trucks and can normally complete repairs or replacements same day. Traditional water heaters as well as tankless water heaters should be drained and flushed once a year. We will also come out and check your water pressure, performance of pluming system and components among other things to make sure your plumbing is running properly. You imagine it, we can do it! 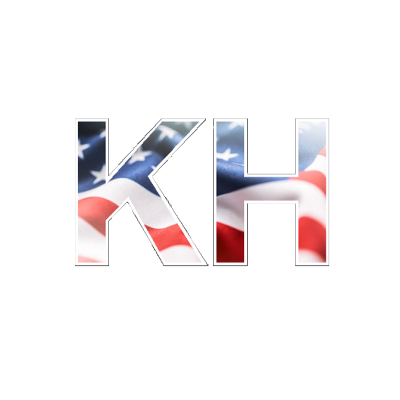 At Kirkpatrick Homes, Inc. we have been fortunate enough to work with some of the greatest clients in the Tennessee area. While our bread and butter of plumbing involves traditional re-piping and installation of water heaters, we have also been able to work on projects like these (pictured right) which involve custom ponds and waterfalls for outdoor ambiance. Plumbing isn't always glamourous work, but on the occasion it really can be! 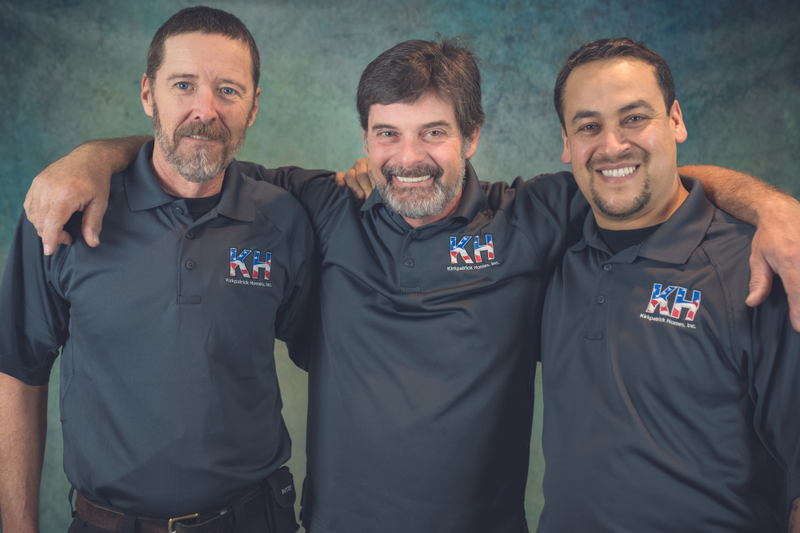 Our plumbers are highly experienced and knowledgeable to handle any task thrown at them, so please feel free to ask them any questions you may have about a particular project.